Switzerland. A small, rich, beautiful country with perhaps the best geographical location in the heart of Europe and a long history of neutrality. As such, it appears to have been the convenient destination of those in search of a perfect place to hide Nazi–looted art during the continent’s darkest period. Now, seventy years after the end of World War II, the Swiss government announced it will spend some $2 million to help museums research the provenance of stolen and art that has been illegally taken by the Nazis. The country seems to be determined in keeping the initiative alive, although it is not yet clear just how effective this four-year plan will be. 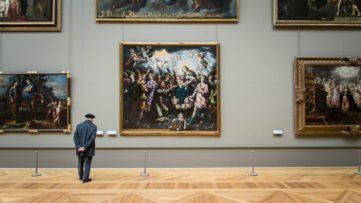 On January 25th 2016, it was announced that the federal culture officials would grant disputed art researchers up to $100,000, in order for them to track and investigate works with suspicious origins. A government spokeswoman Anne Weibel confirmed that Switzerland is one of the first countries to launch financial assistance for provenance research and likely the only one to still promote the agreement to promote the identification and restitution of Nazi-spoliated art, signed between 44 countries in 1998, at the so-called Washington Principles meeting. 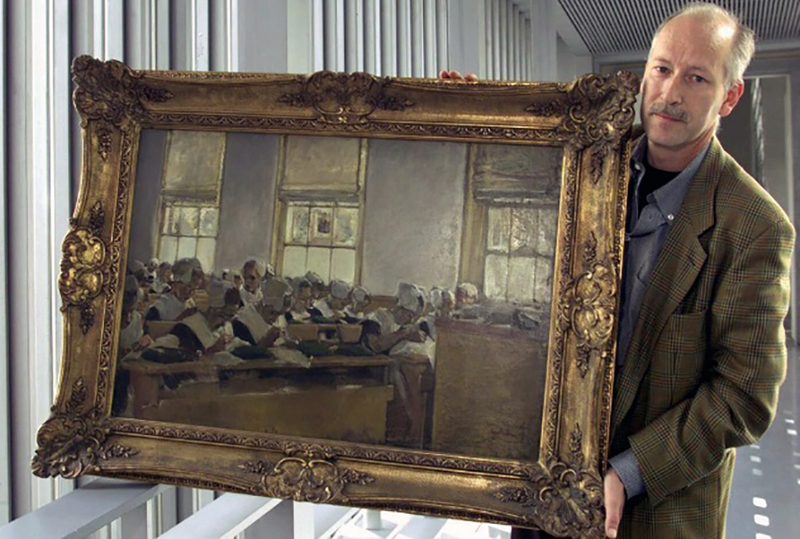 The New York Times reports that the issue of disputed art in Switzerland wasn’t considered an important one until the 1990s, when Thomas Buomberger, an art historian and journalist, revealed that the Swiss art dealers were instrumental in the trafficking, sale and transfer of stolen Nazi art. It appears that they also got the “goods” for a much cheaper price, as the thieves were desperate to get them out of Germany after the war. With this in mind, it became clear that Switzerland holds immense importance in discovering all the provenance gaps in an extremely complex process of the restitution of artworks to the surviving members of Jewish families they were taken away from. 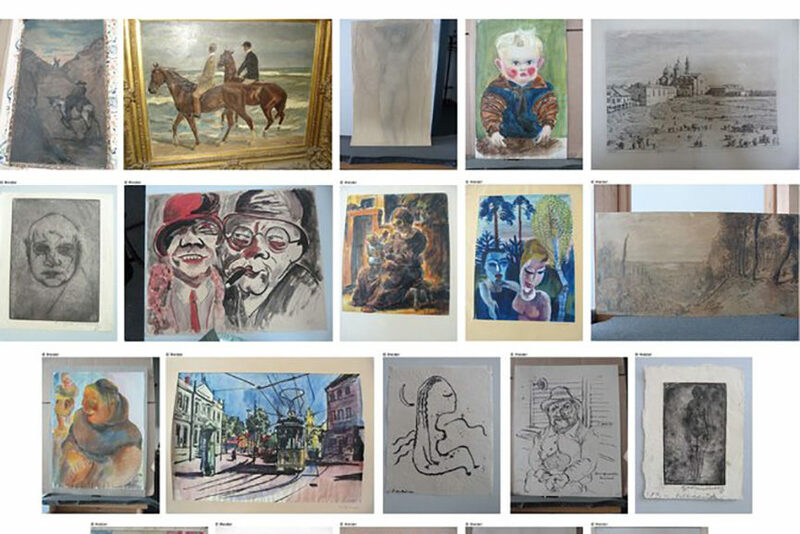 According to swissinfo.ch, out of 600,000 works of art looted during the Nazi era, from 1933 to 1945, an estimated 100,000 are still missing, misidentified or misappropriated. 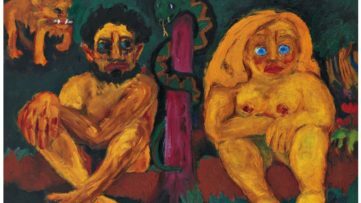 While it is unclear how many of them are still in Switzerland, some scenarios revealed themselves as possible, such as the fact many galleries managed to sell them overseas, to the US collectors, through a series of major sales and auctions. From the bureau of looted art for the Swiss Federal office of culture, they say that a total of 71 paintings were returned to their owners right after the war, in the years 1946 and ’47, and that the country’s dedication to the identification of these works hasn’t stopped since. 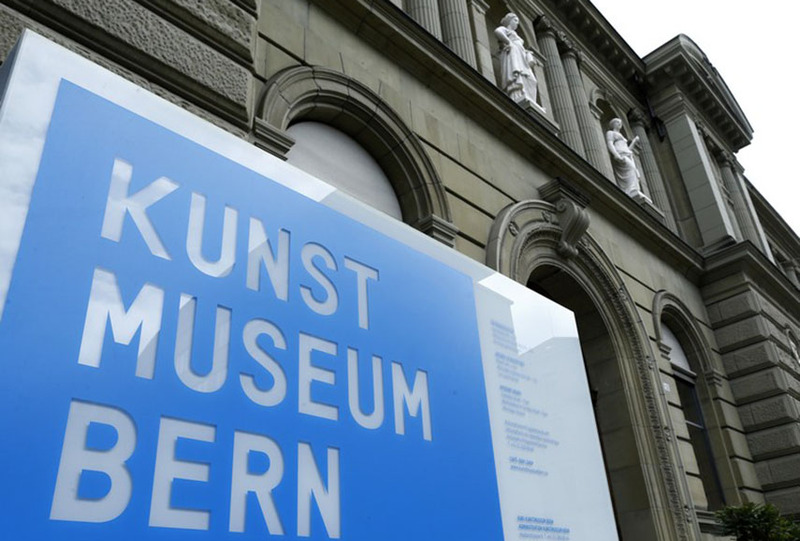 However, one of the biggest problem of the investigation represents the attitude of public art institutions and national museums, and this is exactly what the Swiss government plans to solve with their latest funding project. Because, interestingly and shockingly enough, there is no law to oblige art dealers and museums to look into the origins of ownership of the artworks they acquire or get as a gift, the number of them doing so is rather small. Furthermore, a possible process of finding out such information could be lengthy and, more importantly, costly. 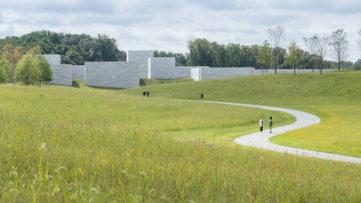 When, finally, they are urged to do so, museums and public art institutions become quite resistant, refusing the restitution campaigns on grounds of incomplete evidence and statute of limitations – once a certain amount of time is passed, cases become outdated. Furthermore, many of them use the question of public domain as a defence mechanism, stating that the great art in their possession belongs to the people now. But when the prominence of certain artworks within museums does turn out to be Nazi-rooted, things get ugly. Take Bern’s Museum of Fine Art, or Kunstmuseum Bern. 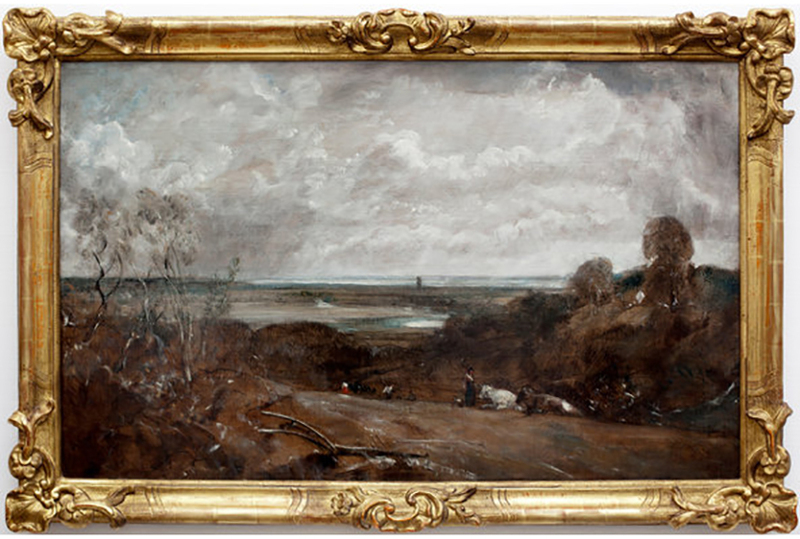 Their collection appeared to have included the works inherited from one Cornelius Gurlitt, a respected collector and the son of one of Hitler’s official art dealers. Mr. Gurlitt was stopped at a train station in 2010 due to an odd behaviour, and his carrying of €9,000 in cash led to the discovery of 1,400 modernist works of art in his apartment in Munich. Even though a German commission was created to trace the origins of the artworks and even though more than 200 of them were the object of international search warrants, the prominence of only five of them was successfully established. The Swiss Culture Office is now asking all museums to find “fair and just solutions” with the rightful owners or the heirs of disputed art, providing them with financial tools to do so. While Switzerland’s efforts in handling the issue of disputed art certainly doesn’t go unnoticed, a large part of it remains in the dark and out of reach. This is why the Swiss Federal Council set up the Contact Bureau on Looted Art in 1999, right after the aforementioned Washington Conference. In 2007, a voluntary survey of Swiss museums was held, in partnership with the cantons and the museum associations. In 2010, it was concluded that ”there is a substantial need for improved information and consciousness-raising in connection with Nazi-looted art, with a view to encouraging a systematic approach to the issue.” Finally, in 2013, the Swiss culture ministry created an online portal dedicated to museum researchers in an effort to facilitate research into the provenance of artworks, to improve transparency and foster a responsible approach to past history, through publication of the results of that research. With their most recent initiative, it is the hope of the government that Switzerland could provide the much-anticipated answers – and artworks – for those who have been waiting for what is rightfully theirs for decades. 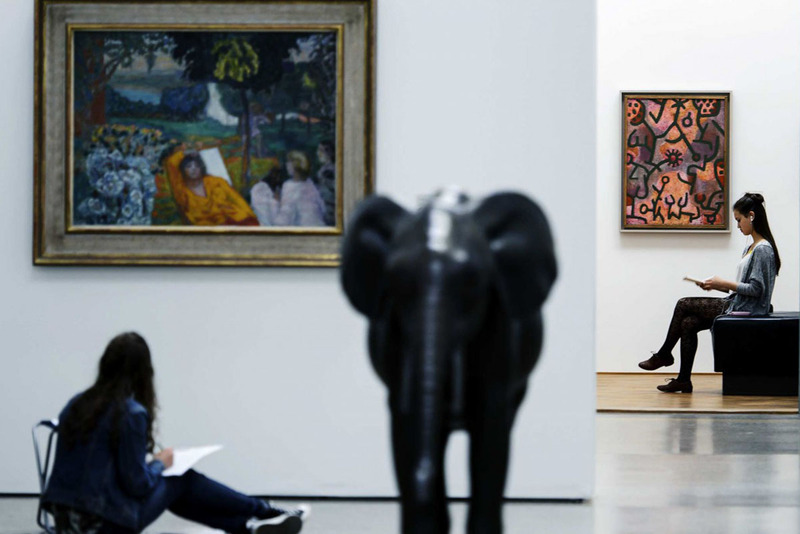 Featured images in slider: Kunstmuseum Bern, image via capx.co; Cornelius Gurlitt Art Collection, Image courtesy of Staatsanwaltschaft Augsburg, via Agence France-Presse and Getty Images. All images used for illustrative purposes only.